I was debating ordering the Minimalist Crops but I'll wait to try them on in the store. There are too many goodies coming this month. Canada got the cute new Swiftly colors in Hero Blue and Desert Olive. Nimbus Wee Space Pace Rivals (CAN). I hope these come our way. Canada got the Fast Lane Singlet. I am dying to try this. Minimalist Tank. Yet another tank with a really open back. Canada got a Pop Cut Fatigue Define. I feel like the Boom Juice Define has been around before but it's been moved to the front of the colors like it's new. 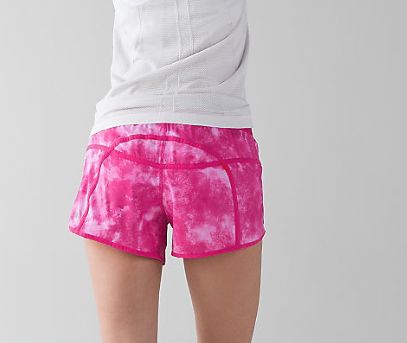 Pop Cut Fatigue Wunder Under Pants. Tidal Trip Boom Juice Run Times and Trackers (US). They also come in Hotty Hot. Minimalist Bra. This is geared to C/D ladies so I need to try this. 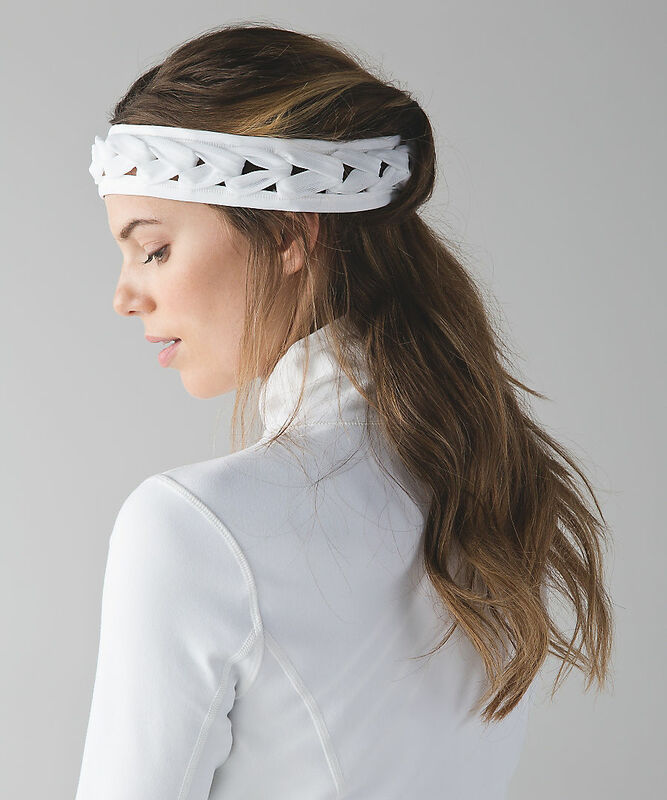 Best Braid Headband (US). I like this and might order it. Urbanite backpack. I like this but want in a color or print. I am told it also comes in Fatigue. Nearly forgot this *cough* beauty - the Mindful Wrap. I had a cart full of stuff until I realized I was on the Canadian side of the website, so nothing for me today. Did you get anything? 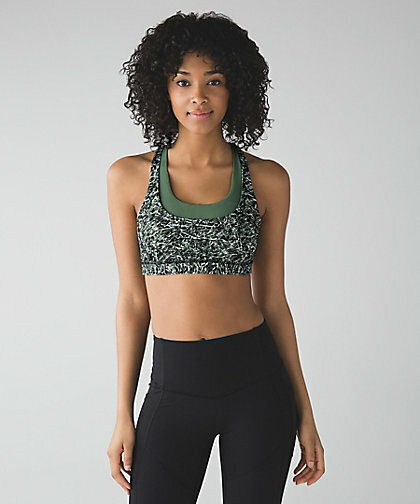 I bought the minimalist crops in store this weeks and I love them! The compassion tank was also in my store so I'm not sure why it didn't show up on the US upload. Already enough damage from Wanderlust, so I need to take a break too lol. I have them in my cart (crops) but I bought so much this week. Wish I could try them on. Kendahl, which color did you get? Hi - sorry to jump on the 'hate the new website' bandwagon but I just discovered two new sources of intimation lol - 1) the new skirt - no length listed?? They tell you the inseam but what happened to the front and rear lengths? Am I just not seeing this info? 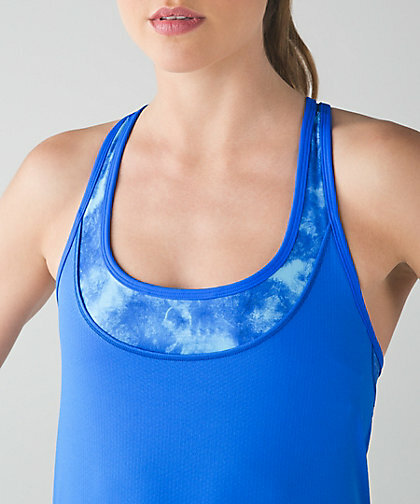 The minimalist bra is also on the US site! I'm getting two to try. Anon at 4.20 here again - I meant 'irritation' not intimation...thx for nothing autocorrect!!! The stop at nothing tank showed up on the US side! Only in black and white but I don't care I'd given up on seeing it here. I ordered white. Is the pipe dream blue crb in Canada new also? Fatigue Green All The Right Places Crops also a new listing!!! I am debating the Serene Tight, they seem a little less meshy to me which I like. Just wish they were crops. The pipedream blue CRB and swiftly tank were a nice surprise. Gotta figure out which one I am going to keep. Is the wee are from space nimbus battleship/seal grey print in the crops sheer?? The US got the Pop Cut Fatigue Define last week... you probably missed it because of the crappy website design. :( I swear I don't even browse anymore... it's so hard to navigate. All the styles look the same now... hate it! Anon @ 4:19: I got the hero blue, they are so pretty! @ anon 4:53 pm - Yes, but I think it's been out before. The sunset salutation jacket was in my local store today (us). Looked cute on the hanger- found it totally shapeless and unflattering on. Longer length though. @ anon 4:53pm - I just went to order it on the CAN site and it is marked down for $29 when you add it to your cart. Yet, it's not listed under WMTM... Lol! Not sure why/how that happened. 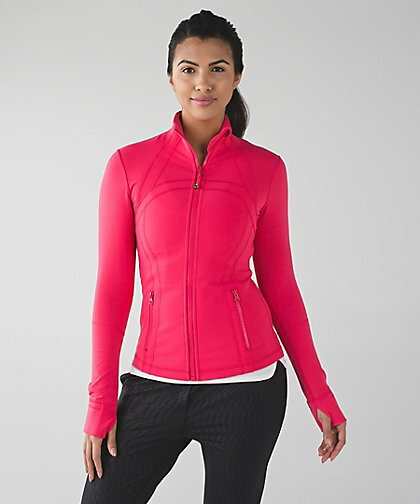 Tried on the Sunset Salutation jacket today in a US store- wasn't impressed. The hole didn't lay right and the front was.. Meh. I wish Lulu would re-release the Bhakti jacket! Ended up buying the Precision Jacket but I'm not too sure about the length. It's really cute, but it almost makes me look shorter and my shoulders look broader? Not sure if anyone else has had this problem- maybe it's just me! did anyone else catch on the CDN site that the new pipe dream blue CRB was showing as $29 instead of $42? I managed to get through the checkout without it changing so you might want to grab one while you can! I was hoping for more Alberta lake items :( LLA do you think we will see any more in the weeks to come? I ordered Speeds in Neon pink, was debating about Baller cup in white, but decided that it won't be practical for me. Everything I liked was only available in Canada! But, I think some things will come our way later...I just need to be patient. 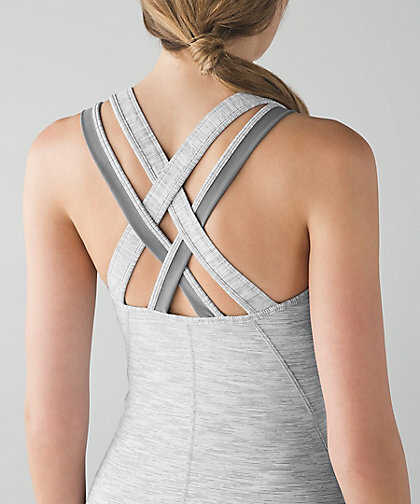 What's with the open V back? Is this a new trendy thing? I wondered the same thing initially. I found my old orders in my Closet. I clicked on my name (top right) and one the left at the bottom is CLOSET. Try that. I actually think that is a great idea. Not sure how accurate it is, but I like the concept. Nothing to tempt me. I have something similar to Pipe Dream Blue so not a must for me on the CRB but good for you, those that got a deal! The Minimalist bra looks like a decent option for C/D ladies who want to wear the FTBW bra but it does not work for them. It's not the same but it looks like a pretty option that supports and doesn't put on a show/spillage/popping out. Thank you anon 7:05 PM! I loved the Pipe Dream Blue CRB when I first noticed it uploaded but wasn't planning on pulling the trigger on it yet... until I read your comment! I just went back and looked and see that all sizes except for my size have been sold out so I quickly snatched it up and made it through checkout at $29 as well. Yay! Thanks again for the heads up! 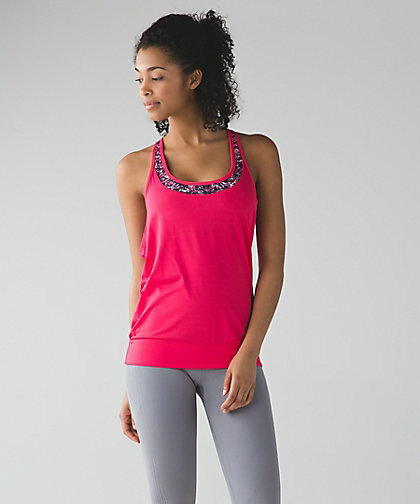 I think someone else also mentioned the Neon Pink Swiftly Tank is checking out at $29 as well. Weird considering that they're both just newly uploaded. 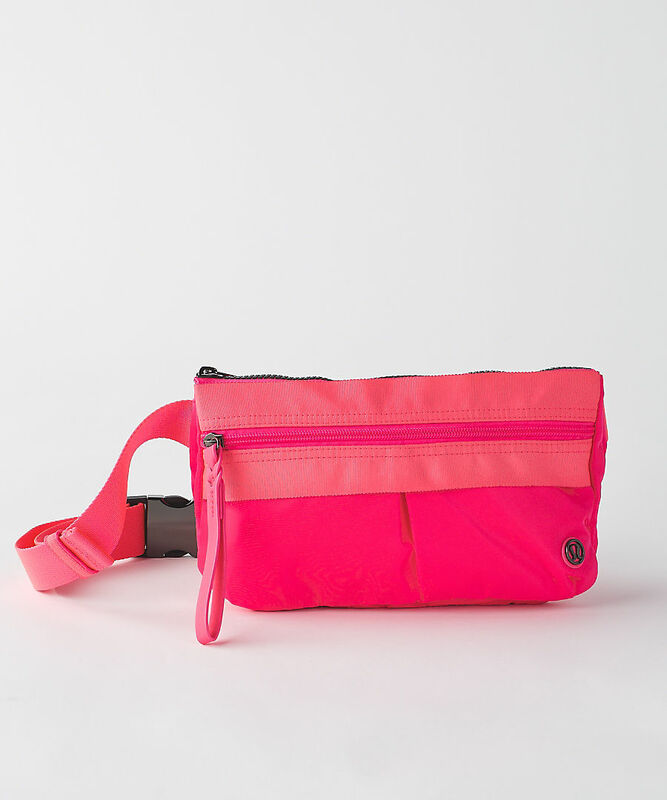 I just checked and the Neon Pink Swiftly Tank is going into the shopping bag at regular $48 price, maybe I read the other comment wrong and they meant the Pipe Dream Blue CRB. Pipe dream CRB sold out already. Boo. It's my favourite blue of all time, and I'm late checking the upload. Grrrrrrr. The best braid headband is cute, but who's great idea was it to put the black one on a woman with hair that matches it?? Seriously? Did no one look at those pictures and realize you can't see the darn headband at all??? Ugh. So irritating. @4:48p.m. 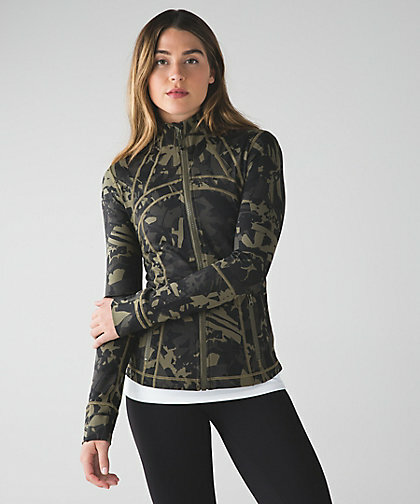 Would you post a fit review of the Stop At Nothing Tank just in case it comes to Canada. I was hoping for the aquamarine or the black/white print but I too would settle for a solid black if it ever comes to Canada. There have been a few things I wanted last year that US got but we didn't but hopefully this won't be one. Really baffled as to some colour choices LLL is making that doesn't make sense to me. A boom juice print Run Times when there is a solid boom juice already. The DSPIII has come out with battleship (light grey) when there is a darker grey already which I have, so it would have been nice to see something different outside the grey/black zone and regal plum/red grape zone. The Sunaway Runaway Line and the Intensi Tee Top uploaded in the UK look promising and if they make it to Canada I hope to see some nice summer colours and not just the same old boring heathered grey/black. @ anon 9:47 pm - Did it? That's because it was coming up at $29 on the Canadian side when you checked out. Everyone must have grabbed one. I'm definitely getting neon pink everything that comes out. I ordered speeds and the pipe dream CRB, although I have a blue CRB that MIGHT be pipe dream? I will find out when I get it, I wear the crud out of that one, which is why I wanted another. I would totally get that headband but I feel like $24 is a bit overpriced, even for lulu? I am really contemplating the foil manifesto 3mm mat, I think it's one of the cuter ones that I've seen in a long time. The boom juice define was out a few months ago, I got it in the original release. This is anon @ 4:48. I will comment back on the Stop at Nothing tank. I too hope we get the pretty blue and b&w patterned ones. I was so shocked to see it. I had already ordered the new skirt and had to place a 2nd order for the tank. I had given up on seeing it in NA. Went to my local store today and picked up a fast lane singlet. I sized up for a looser effect, the mesh detailing on the side and v neck is really pretty. I had high hopes for the minimalist bra but when I tried it on I found that it wasn't as supportive as I had hoped (perhaps sizing down would have helped) and the sides by the armpits were way too low cut. Still nothing compares to the strap it like its hot bra for bustier ladies, hopefully one day they will release more! Went to store today to pick up a heathered black nook tank and black highest times pants :). Very happy as I missed both of these online, woot! @ anon 8:38 pm - Seriously? I knew they were using the excuse that people did pilates liked to wear the luxtreme run crops so that is why they have pants without zippers on them but I don't think you lay on your back in the skirts. That is crap. Zipper pockets are a big draw for me when it comes to run bottoms. I just looked on the app at the CRB and it says 'porcelain'??? (Canada) anyone know which it is? I didn't order on Tuesday as I already have pipe dream. And now no "HeyLululemon" to let them know about this either. @ anon 4:09 am - mine still says pipe dream but I'm in the US. It's in US stores now, too, so you could do a send sale. Pipe Dream is brighter than Porcelaine imo. @ anon 7:06 am - I'd leave a note on their FB page or tweet at them. You can also write a review on all the skirts, too. 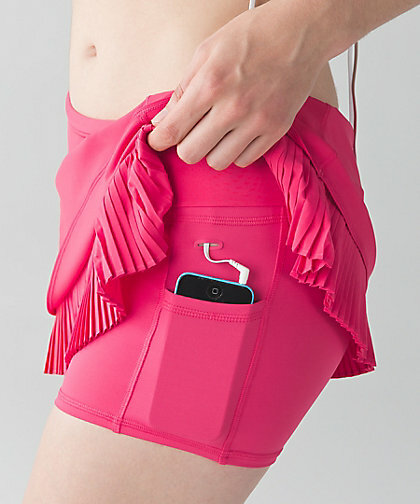 @luluaddict 9:37PM if that is true, how about this: put zipper pockets on yoga pants so that we can wear them when running. 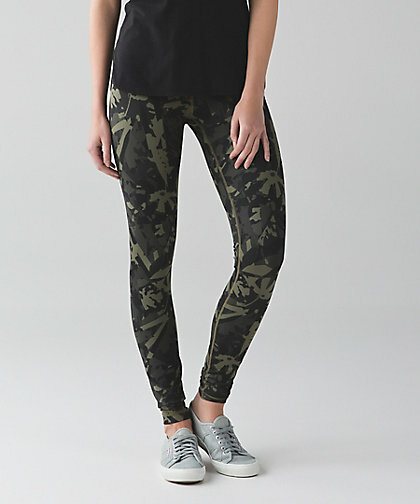 it is just ridiculous to state that they are changing the running crops so that pilates people can wear them too. who about runners? weren't these items designed for them first?! Desert olive is such a nice color. 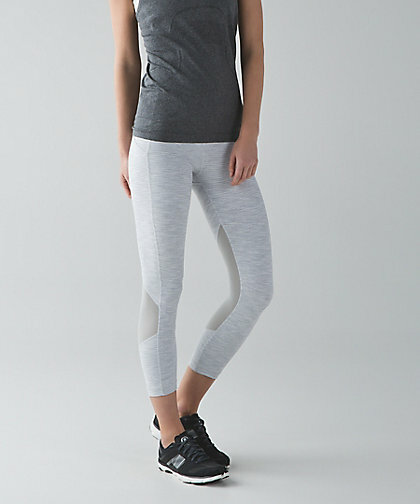 First time in a while that I am like wow I need that lulu item.